NEAT is excited to be hosting the 2018 Earth Hour Run on March 24th. 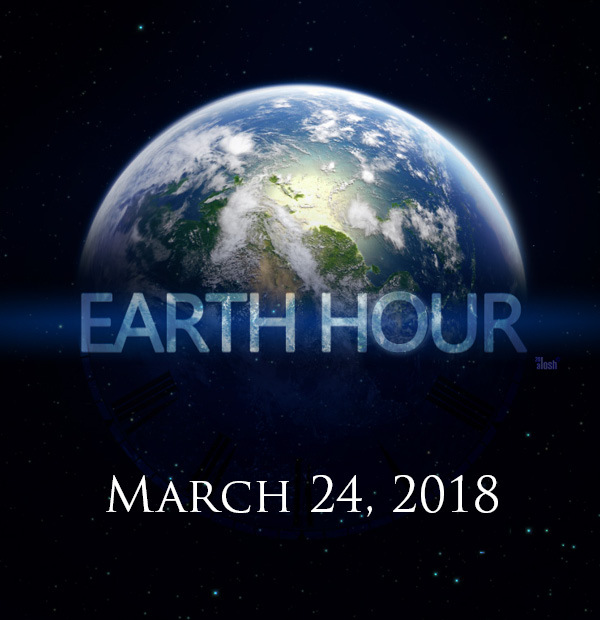 Earth Hour is an international event with millions of participants world wide. Join us and celebrate an hour with no power and raise money for local environmental programming. The 2018 run has a redesigned route and a new Kids 1.5K run. 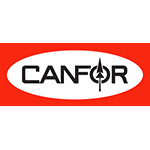 Tickets can be found at EnergeticTickets.ca. Early bird rates are in effect until March 3. With adult, kids and family tickets, there’s something for everyone. While we will do everything in our power to ensure fantastic weather, please dress for the current conditions. 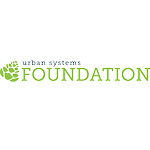 A big THANK YOU to Urban Systems Foundation and Canfor for their generous sponsorship!